FISHING IS JUST GETTING BETTER AND BETTER!!! 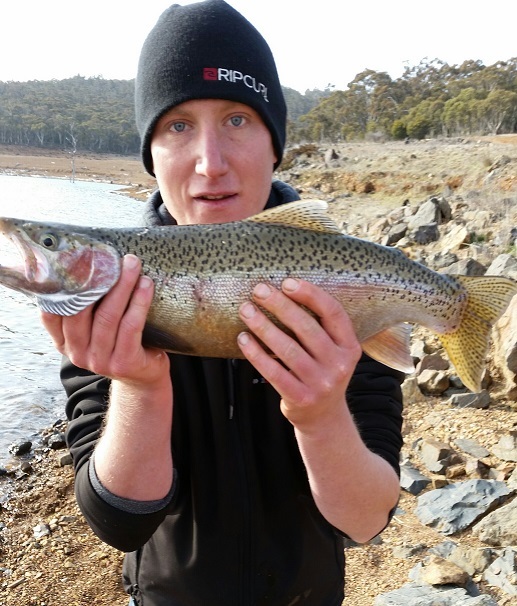 Fishing around the lake has been good with good reports form wast point, Kalkite, East Jindy, Hatchery bay, after all the rain things have Improved with the browns and rainbow coming closer to the shore line. Best places to look for are the gully’s seems to be more food around here after the rain, Woolly Buggers , Fuzzy’s, tom Jones, Woolly Worms. As the weather starts to warm up thing will only get better and at the moment that is what Jindy needs and this year looks like it will happen the rainbows are running up the rivers and all the browns are back in the lake so once the rain stops things are going to pick up. 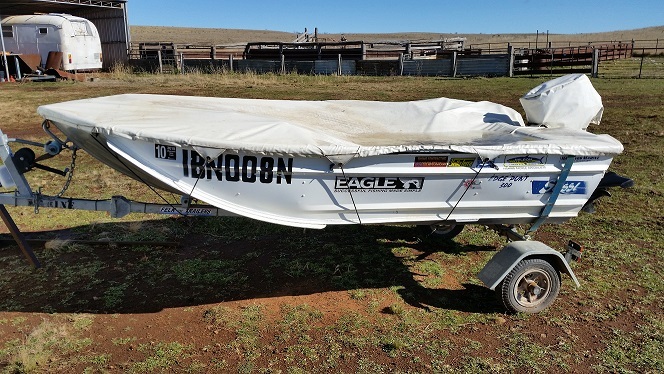 Lake Eucumbene:- Not much has changed the fishing is still good the lake is rising and the fish are biting. Fishing has been good in all places around the lake with the brown and rainbows most fishers have been catching browns on Woolly buggers and bead head nymphs. Buckenderra has been the place to fish with good reports coming from the park itself. Over at middling bank things are looking really good the lake is rising and the fish are biting many reports have been coming in again the browns have been every active. If you're looking to catch rainbows try fishing around all the gully’s there seems to be plenty of food around that is were you will find them most rainbow. The rainbows have been over the 45 mark good fish!! Overall the fishing is good the rainbows are running up the rivers and the browns are biting. Most wet flies are doing well along with the bead head nymphs looks like it’s going to be a good summer. 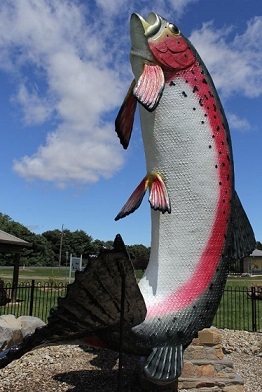 Hi, I went up to Lake Ecumbene on Father's Day and Caught a 51cm Rainbow Trout on the Lemon Twist Powerbait. Here is a photo of me. Most off the trolling has been around 7 am till around 4 pm trolling about 30 meters from the bank and out in the deeper waters with some good results coming in mostly browns with a few rainbows been reported. Overall the trolling has picked up yes the weather has been badly but looks like it’s doing the tick with the browns moving around move and the rainbows coming in a little closer. 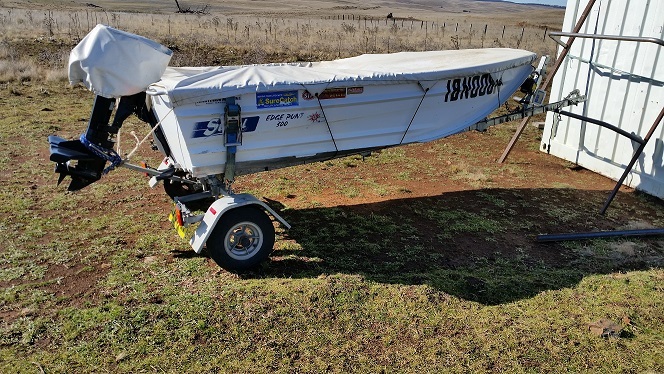 Getting up higher around yens and old Adaminaby things have been picking up with the rainbows and browns most off the fish have been in really good shape. With the brown coming back from the rivers and the rainbows starting to go up the rivers this is where you should start picking up both browns and rainbow so this would be a good time to slow down and find the deeper channels for better results. 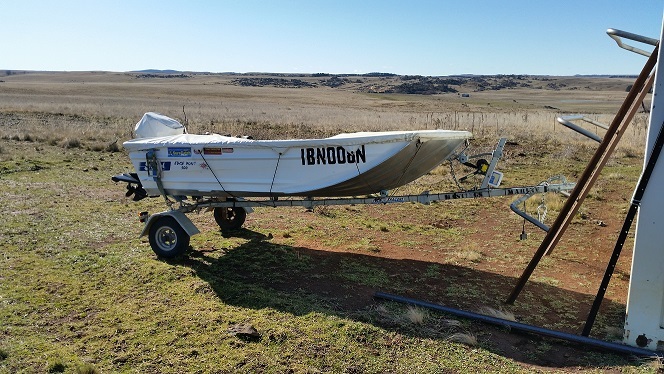 Best areas are Yens, Buckenderra, Seven gates, Old Adaminaby and Anglers Reach. As i said the weather has been bad but the fishing is good!